In paperwork filed with the Elk Grove City Clerk's office, Council Member Stephanie Nguyen has filed a candidate intention statement. The forms were filed on August 2 and 16, and show that Nguyen intends to seek election to a full four-year term for District 4. In February Nguyen was appointed to the remaining two years of the term created when Steve vacated the seat upon his election to mayor. With the filings, Nguyen can now start fundraising activities for the 2018 general election. 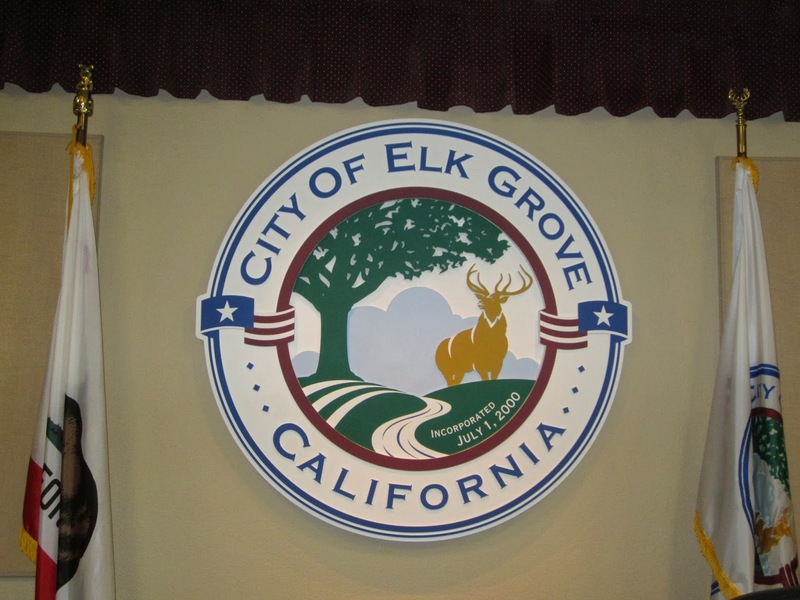 Recent Elk Grove history suggests Nguyen or any other person seeking the position, will need to raise a minimum of $100,000 to have a reasonable chance of winning the seat. Nguyen was one of several District 4 residents who sought to replace Ly. Although there were other individuals competing with Nguyen for the position, there are no other declared candidates at this time. These council races are beginning to look like year-round Jerry Lewis telethons! The tally board keeps going up and the PR machines make a point of scaring off the potential competition with their big numbers. Instead of curing muscular dystophry though, this is all about giving muscular dystrophy to anyone who is thinking of mustering the strength to run--happy Labor Day! If Stephanie Nguyen happens to win the District 4 council seat in 2018, is there a chance she comes into her own? Right now all I see is a seat filler who agrees with the boys because she appears to be so grateful she was appointed by them. And I am sure the boys remind Nguyen whenever they get the chance. So tired of these "go along to get along" appointments! The public apathy in this town is like a big mysterious glob that floats through the sky and takes on many forms, shapes, and colors. It never lands, never blows away, and never drops rain on us. The public apathy is the new symbol of democracy and the vote of confidence of Elk Grove's leaders. While the smell of comfort food permeates the air and the hundreds of youth soccer balls bounce across its generic parks on weekends like giant pinballl machines, Elk Grove bows its humble head to the great Builders who built our town. The almighty Builders, our saviors who lifted us from the land of vast hay fields; built us our two-story stucco boxes to live in; and stood by us during the dark days of the Great Recession, will be there for us until they have to move on like a great buffalo herd that runs out of food. I will vote all incumbents in, and hope they stay in. They are the force that keeps our great Builders fed and we need them.